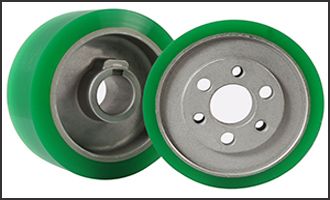 Heavily used in the paper & board and packaging industries, polyurethane feed wheels are used in the productions stages. They can however be used in a number of different industries. 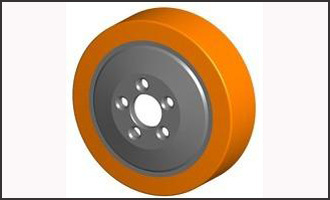 Feed wheels can be used in the transmission of materials through a process machine, without causing any damage to the product and offering better longevity and lower maintenance levels than alternatives.